Trucking-News this week talks about a new word in trucking “Semiochophobia” which is the fear of tractor-trailers. Also Ruthann digs into the real reason semi trucks are being pushed out of the Walmart parking lots. This and much more on this weeks podcast. 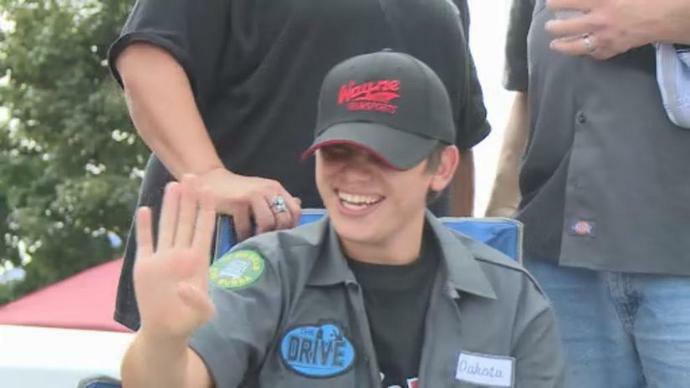 Dakota Bubba Cadd has a love for trucking. “Semiochophobia”: the fear of semi-trucks. There’s not an actual name for the fear of semi-trucks, but “ochophobia” means “the fear of vehicles”, hence “semiochophobia” was born. If you’re traveling this holiday season and experiencing any of the following symptoms, you may be suffering from “semiochophobia”. You’re not crazy, and you’re not alone. The Fear of Semi Trucks. 1. You tend to hit the gas pedal when passing a semi-truck in order to get past it as soon as possible. 2. If the truck can’t stay within its lane, you seriously consider staying behind it in order to avoid a potential disaster. 3. If you have the option of driving in-between two semis and staying behind one semi even if it means driving slower, you’ll pick staying behind the semi. 4. If possible, when you need to pass a semi-truck on the interstate, you move two lanes over to do so. You’ve got to leave room for error! 5. 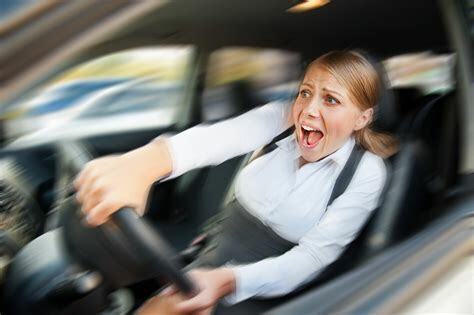 If you’re driving, and two semi-trucks come on both sides of you leaving you with no choice but acceptance, your entire body tenses up, and you hold on for dear life. Tune in to Trucking-News with Ruthann and find out the rest of this story on the fear of Big Trucks. Dakota Cadd, 16, sits in his wheelchair in his family’s front yard located along Highway 26 and waves at truck drivers passing by, trying to get them to blow their horns. Truck drivers have seen him sitting out there and not only honked their horns, but they gave him t-shirts and hats from their respective trucking companies. Dakota has Dandy-Walker Malformation, which affects brain development and movement coordination. He also has cerebral palsy, he can walk with assistance, he has cognitive delays and has Ataxia (shaking weak muscles, with occasional spasms) along with mild seizures. But, none of that matters to the truck drivers. “When he was little we wanted him to gain weight so we started calling him “Bubba” and that’s how he got the nickname,” Peggy Cadd, Dakota, “Bubba’s” mom said. The truck drivers decided to put together a small backyard barbecue event for Bubba and in three weeks it turned into a party that brought 150 trucks and 1,000 truck drivers together at Schilberg Park in Milton. All this and more on Trucking-News with Ruthann. Next Post:Truck-Speed. Trucking Companies with Slow Trucks!